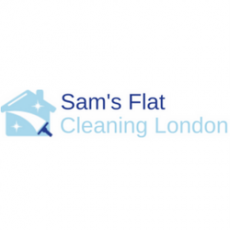 Sam’s Flat Cleaning London is a professional cleaning company that covers all London areas and provides expert services for your flat, home or even office. The services we provide are end of tenancy cleaning, carpet and mattress cleaning as well as after builders cleaning. With years of experience and thousands of satisfied customers, we proudly bring diligence, timeliness and quality to the work we do. Book online today and save 10% call us at 020 3404 2268 any time of the day, 24/7.